College football action officially heats up this Saturday. 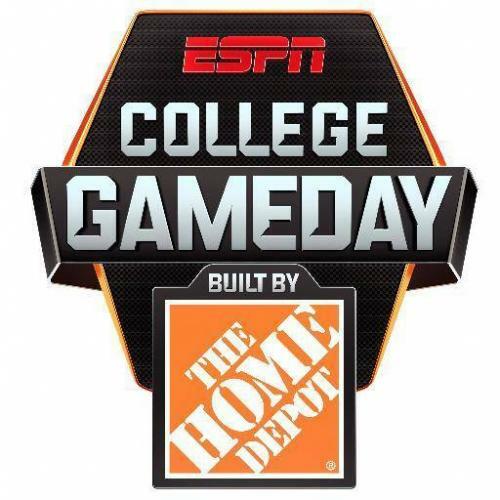 Ahead of the gridiron challenges, ESPN's football preview series, College GameDay will welcome back country superstar Brad Paisley, to share his predictions with the panel of expert commentators. Broadcasting from Fort Worth, Texas' Sundance Square, ahead of Alabama's clash with Wisconsin Saturday, the ESPN show will also feature Paisley performing his new single, "Country Nation." The singer's upcoming appearance on the show was teased by one of its hosts, Sam Ponder, who revealed the invite to the singer through a Twitter post Monday. Paisley served as the show's guest picker last November, just ahead of the West Virginia/ TCU match-up, during which he not so surprisingly chose his hometown Mountaineers to triumph over Texas Christian. Unfortunately for him, TCU won that game 31-30. Overall, however, Paisley's prognostications were solid. Of the remaining eight outcomes he predicted, he only missed two, meaning he was right on two-thirds of his picks. On September 6th, one day after his ESPN appearance, Paisley, with special guest Eric Paslay, will launch his Country Nation College Tour on the campus of Virginia Tech, providing free entertainment for the campus community. On September 10th, he'll be joined by Pat Green on the University of Texas campus in Austin. Then on September 11th, he'll play Waco's Baylor University and the following day hit the University of Arkansas campus in Little Rock. See more of his upcoming tour dates here.